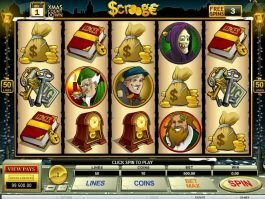 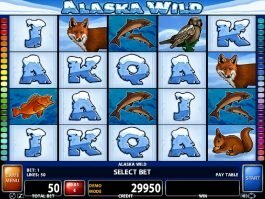 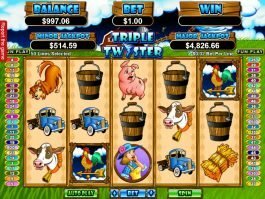 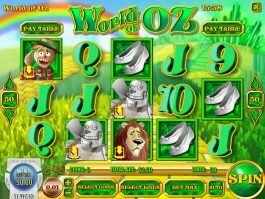 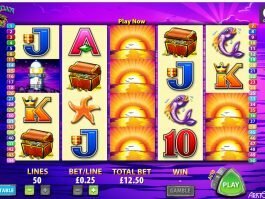 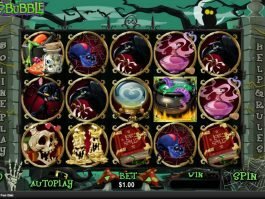 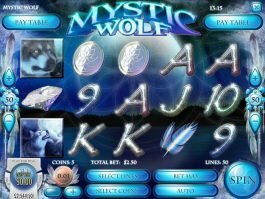 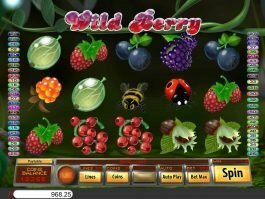 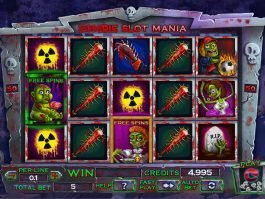 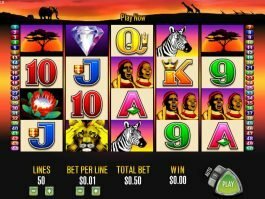 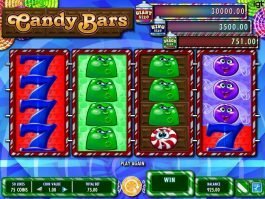 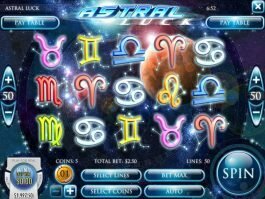 ▷ Free 50 Paylines Slot Games Online | Play for Free at Slotu.com! 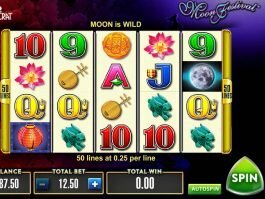 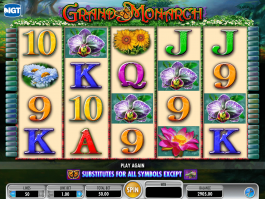 The array of options in the 50 paylines slots category is impressive. 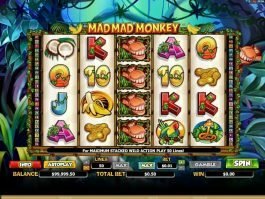 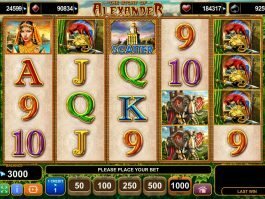 It includes the majestic Story of Alexander, the creepy Zombie Slot Mania, and the jungle-inspired Mad Mad Monkey. 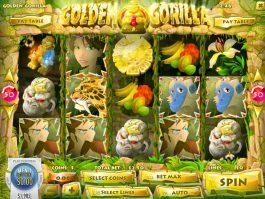 If you want to play for a steady period of time, these are some of the latest additions that can be played for free online. 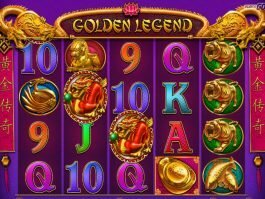 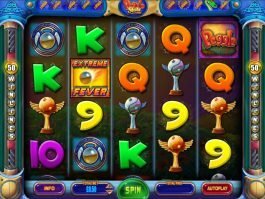 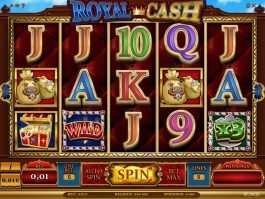 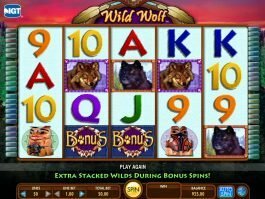 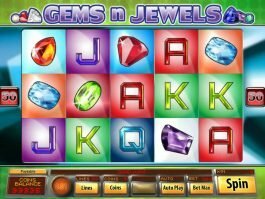 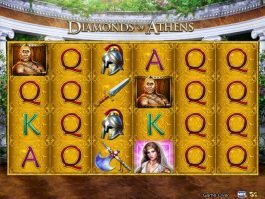 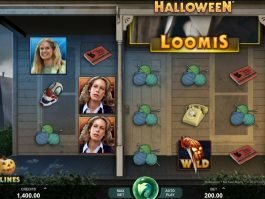 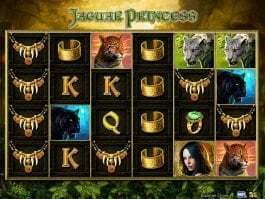 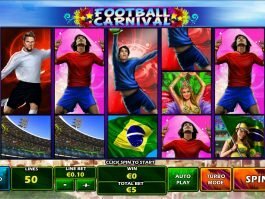 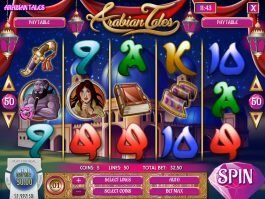 Powered by Microgaming, Casino Technology, Real Time Gaming, and other industry giants, most of these games feature 5 reels and 50 paylines. 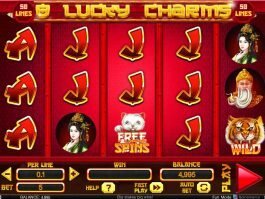 50 line slots are among frequent players’ favorites, whether they’re playing for free or for real money. 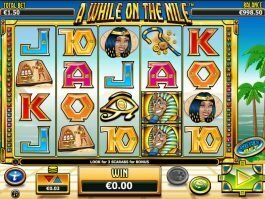 With the African-inspired Aristocrat's 50 Lions, offers you a chance to head into the wilderness and find adventure. 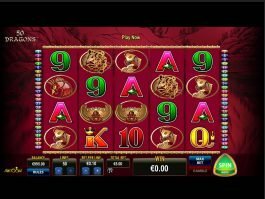 With 5 reels and 50 paylines, the game has an RTP of 93.36% and allows you to choose to bet on 1, 2, 10, 20, 30, 40, or 50 lines, with bets ranging from $0.01 to $1.50. 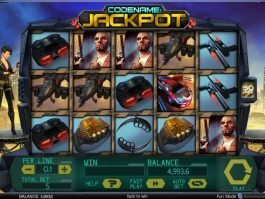 When there are 50 ways to win, placing the maximum bet is an essential part of hitting big wins and getting maximum payouts. 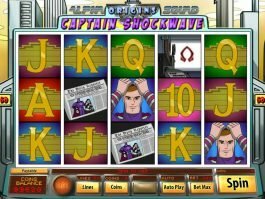 Most of these slots are designed with exceptional graphics along with engaging sound effects to pull you into a different universe. 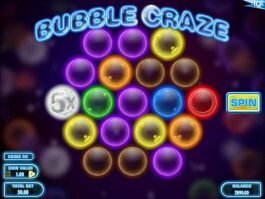 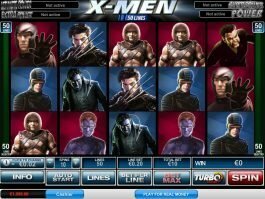 On top of that, the user-friendly interface ensures that the games are equally enjoyed by accomplished and inexperienced players, and some games are even embedded with 3-dimensional animations for an added depth to the overall experience. 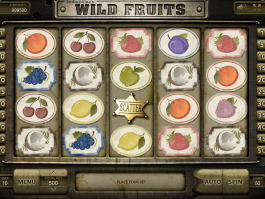 And at the end of your run, there’s no question that you’ll find yourself bookmarking many more unique games to add to your rotation.